In Rajasthan, Jaipur is the first place everyone opts to discover the wonderful historical attractions of Rajasthan. Yes, we know that Jaipur is called the “Pink City”. The name Pink City shows the reflection of Jaipur’s history through a number of monuments and forts. To cover all this mighty and beautiful historical attractions, a few days long stay in the city is must and should. 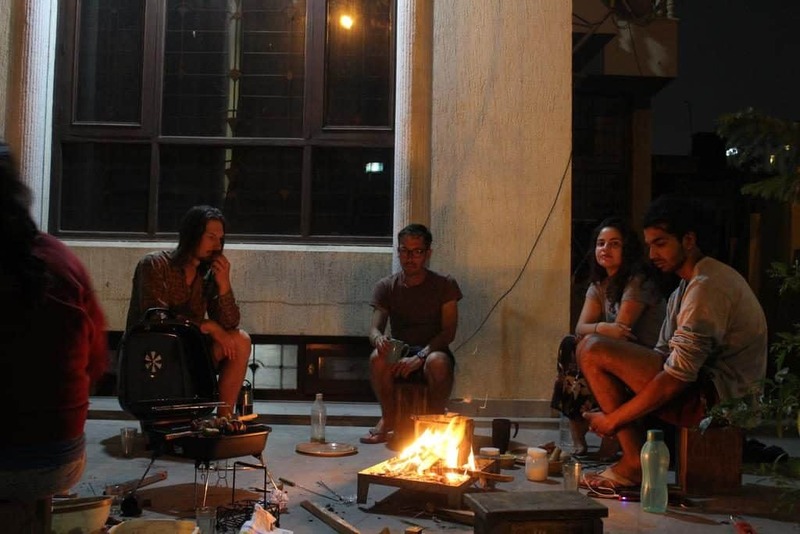 Rather than staying in cozy and luxurious hotels, it is better to stay in some of the best hostels of Jaipur. 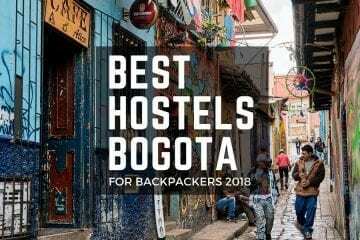 These hostels are very friendly for backpackers and budget travelers to get the best accommodation with the best facilities. 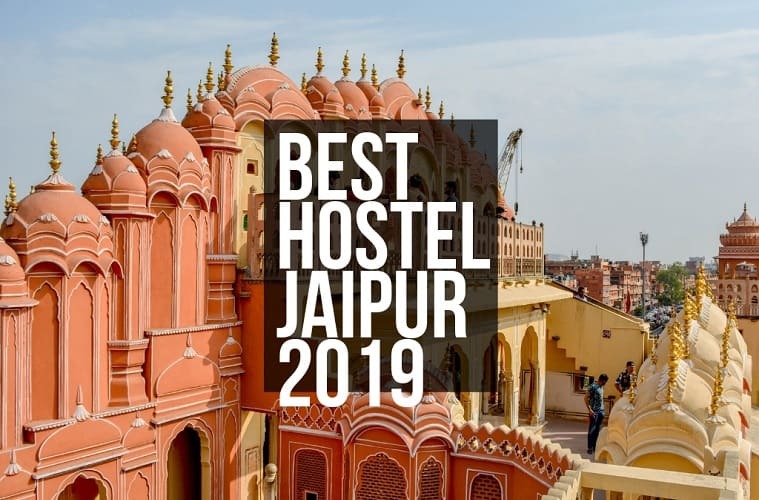 Here we go through the top 6 best hostels to stay in Jaipur. 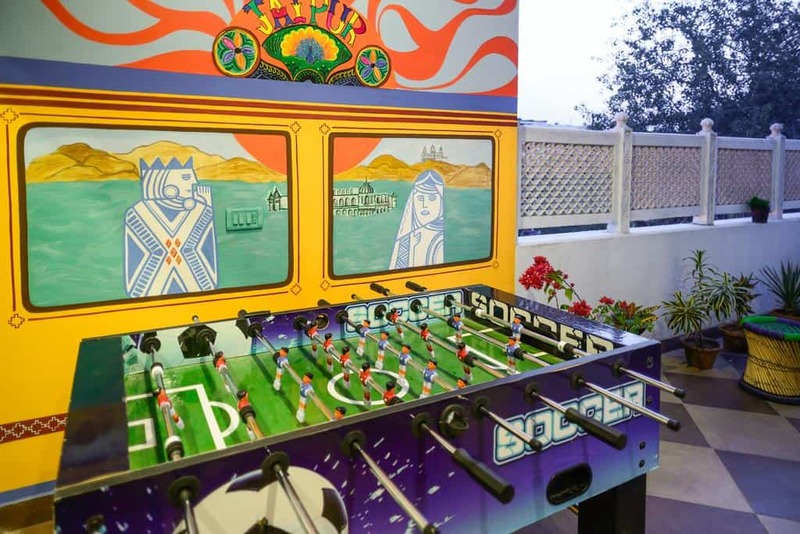 Here we go through the top 6 best hostels to stay in Jaipur. Blue Beds can identify as a luxurious hostel for travelers. The environment and interiors of the hostel seem to be a little bit luxurious and rich. For who like to stay and enjoy luxury facilities, Blue Beds is the right choice. 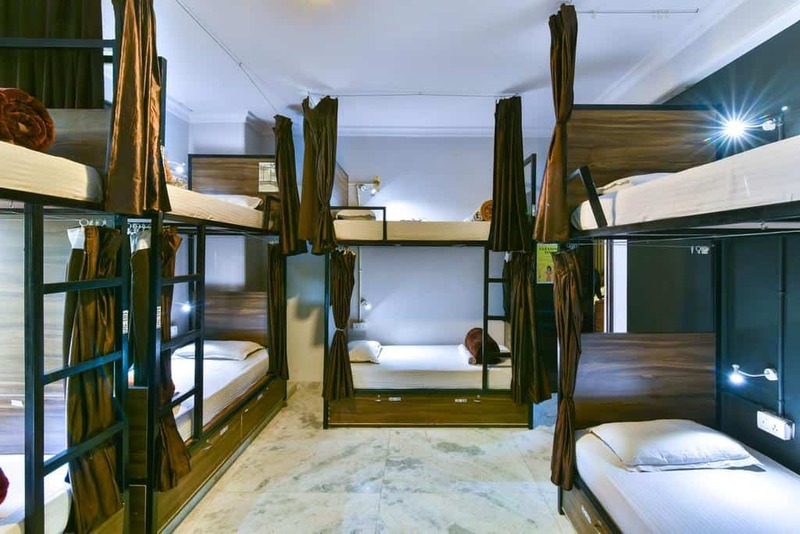 At this hostel, two types of rooms will avail. They are shared rooms and private rooms. Only for girls, shared rooms are allotted. Totally, everything equipped in the hostel is a modern setup. 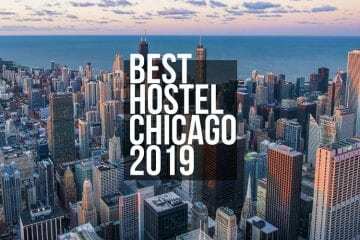 In shared rooms, 7 feet long and comfortable beds will be there, free WiFi availability, a private reading light, safety lockers for each bed, and a separate shower will avail. In Private rooms, a small wardrobe, free WiFi, comfortable beds, and an en-suite bathroom will be equipped. Both the two type of rooms will have an air-conditioning facility. 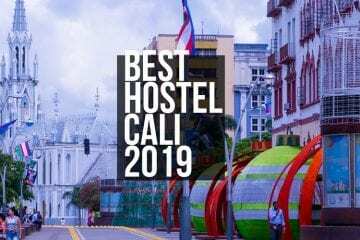 Other facilities of the hostel are postal service, currency exchange, laundry facilities, airport transfers, and travel desk to get information. A cafe and restaurant were also available to have food items and for entertainment, Board Games are provided. 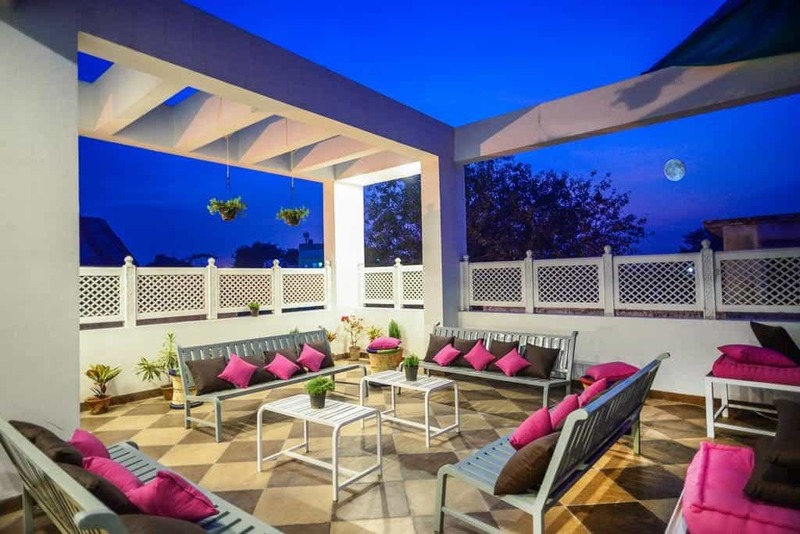 Comfortable and easy accessible hostel in Jaipur which is located close to many tourist attractions and public transportation Hoztel Jaipur. It equips dorms and rooms. For ladies, special dorms will avail and every dorm will have an attached washroom facility. 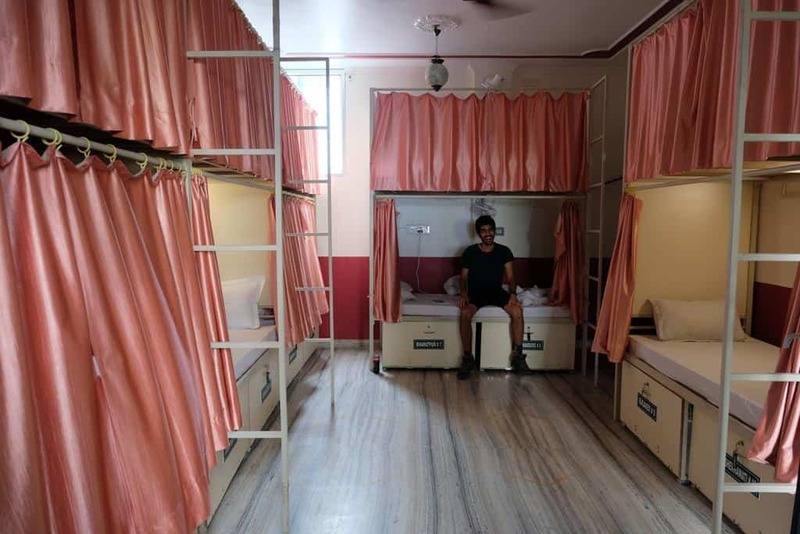 Even dorms also air-conditioned in this hostel. Those who want privacy for them, private rooms will available. Departmental store, roadside eating points, cinema complex, everything was located very close to the hostel. 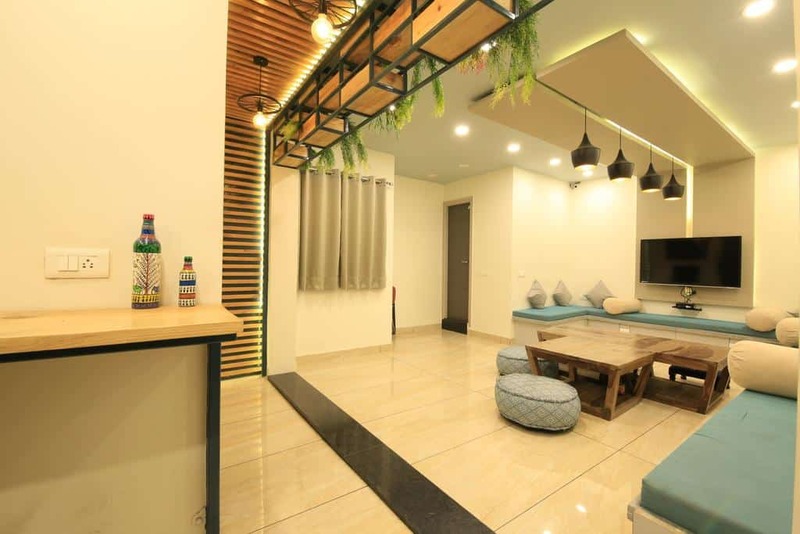 Overall, Hoztel Jaipur is well-connected to all required necessaries of day to day life. 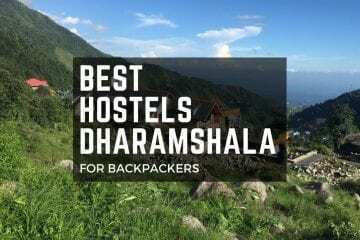 The tourist attractions very close to the hostel are Rawat Kachori Bhandar, Jantar Mantar, Raj Mandir Cinema, Albert Hall Museum, Bapu Bazaar, and Hawa Mahal. They always look to satisfy the traveler with basic needs required at the moment of travel. 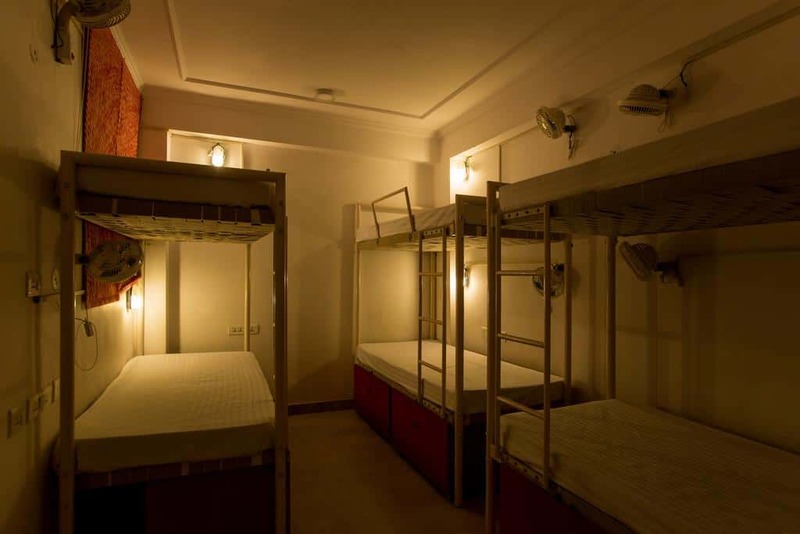 Here comfortable beds will be available for travelers to get rest and every room or dorm are air-conditioned. Privacy curtains will be there and Free WiFi facility, Safe lockers to keep things securely, reading lights, 24hours running hot water, Open Kitchen to prepare whatever you want, etc. Airport transfers, currency exchange, ATM facility, travel desk are the major services of the hostel. For entertainment zone, Board Games and Nightclub were established. 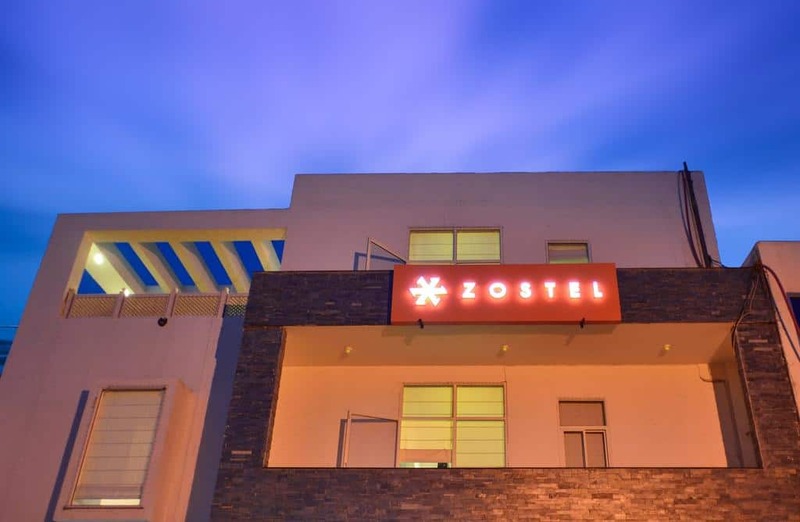 Zostel Jaipur is a well-known hostel in Jaipur and it was also awarded as the best hostel in India for two times. This hostel is located in the middle of the city, so it will be very easy to reach all the tourist attractions of Jaipur easily. 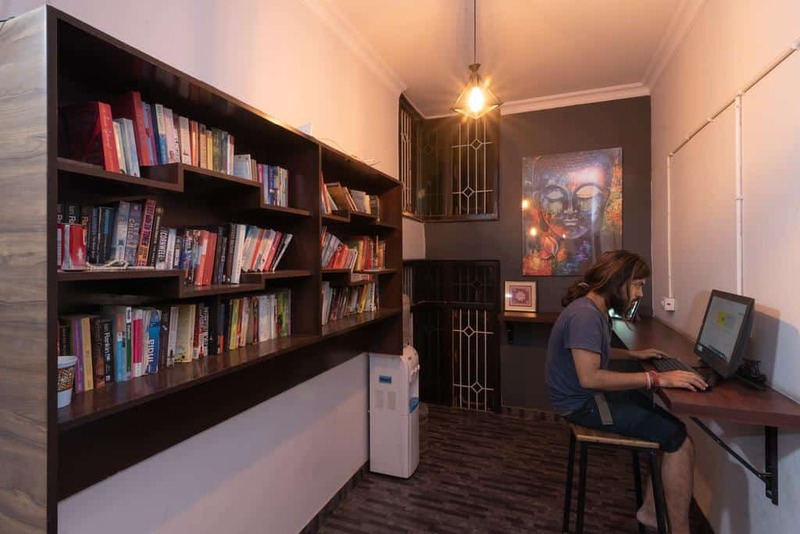 The environment and comforts of the hostel remind the quality of a five-star hotel. Also, the hostel crew will take to the all tourist attractions of the city from small shops to gigantic palaces and forts. 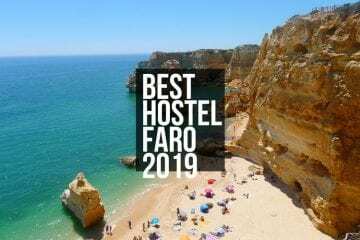 The major facilities of the hostel are air-conditioned rooms, Free WiFi availability, a cable TV, reading lights, and running hot water will be provided. For entertainment purpose here Board games, Foosball, and Games room are available. Airport transfers will also available, and free travel assistance is the best thing of the hostel. 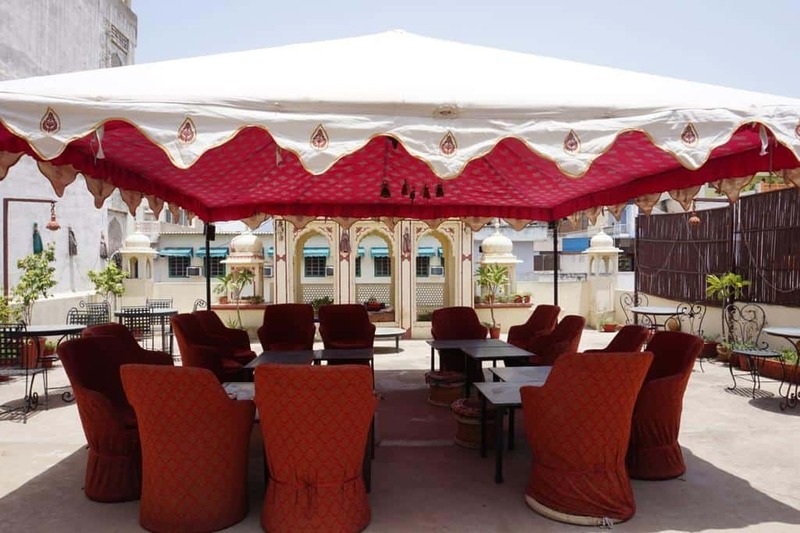 The mix of Rajasthani culture and international level facilities of the hostel are the major attractions. Mainly, they look after the basic needs and comforts of the travelers. 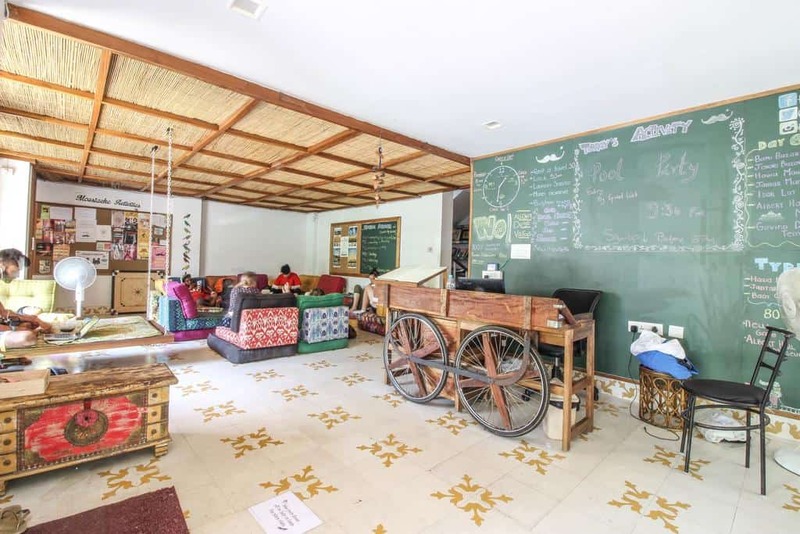 Interiors and furnishings of the hostel decorated in Rajasthani culture, look regal and authentic. 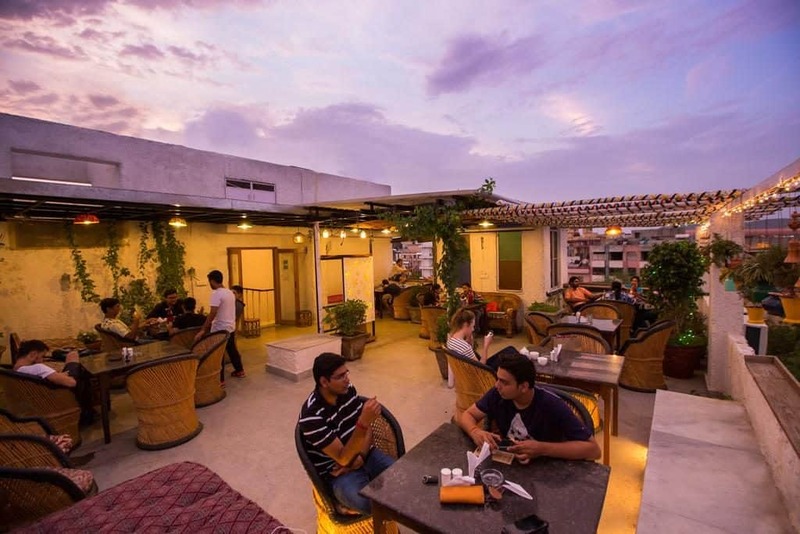 Especially, a front yard, an indoor lobby, and a rooftop are the best places to enjoy the scenic surrounding wonders of the hostel. Nahargarh Fort view from the rooftop is marvelous. To explore tourist attractions, Moustache hostel is also the best choice. Because it is 500m far away from Main bus station and 900m away from the train station. The Old city is also very close to this hostel. Rooms with the fully air-conditioned system and free WiFi services, cable TV, fridge, elevator, microwave, washing machine, reading lights, bathrooms with hot showers, etc are the basic facilities. Tours or Travel desk will avail to get information and bicycles also can hire for rides in the city. Bar and restaurant will also available. Either you can enjoy the delicious food on Palace on Wheels restaurants with your family or friends. 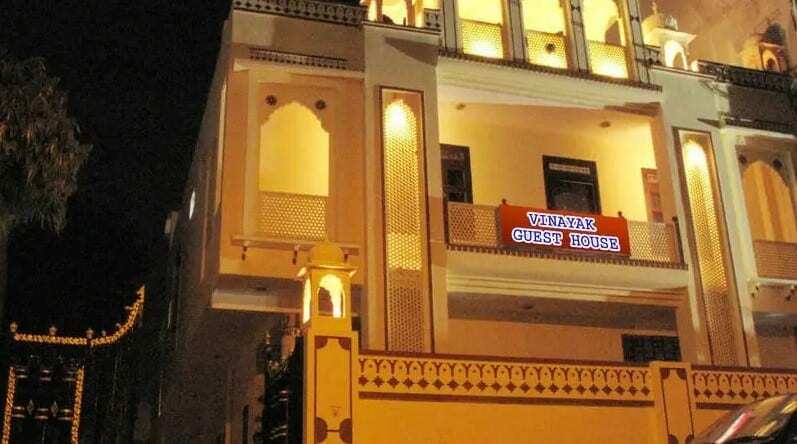 Vinayak Guesthouse is one of the best-secured hostels available in Jaipur. This guesthouse was running by a small family. Dorms and Rooms are available, so as per the traveler requirement they can choose. Rooms of this hostel are equal to the standards of five-star hotels and also en-suites are available. Rooms with balconies are the most preferable choices to pick at this hostel. The Guesthouse was located in the middle of the city. Jaipur railway station is 10 minutes walk distance and the bus station is also a few kilometers far away. Some major tourist attractions such as Amber Fort and Old City are very close to the guesthouse. 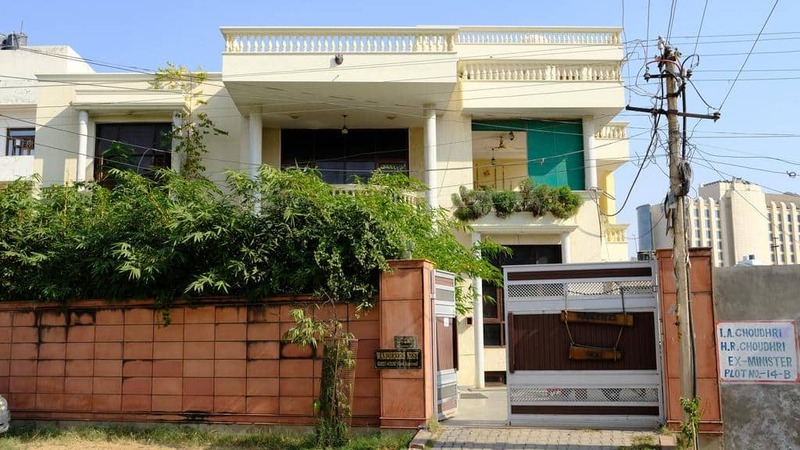 Everything will be equipped in the rooms of Vinayak Guesthouse with all basic needs. Almost every room will have an AC facility and WiFi connectivity. Further, safe lockers, Cable TV, reading lights, laundry facilities, luggage storage, currency exchange, etc are the important facilities avail in the guesthouse. Particularly, a rooftop restaurant is the best place to have a pleasant meals time. For this guesthouse, there is no availability of events to enjoy. But for accommodation, it is the best choice. As like the name, Wanderers Nest is a perfect nest to get accommodation for wanderers who loves to travel. 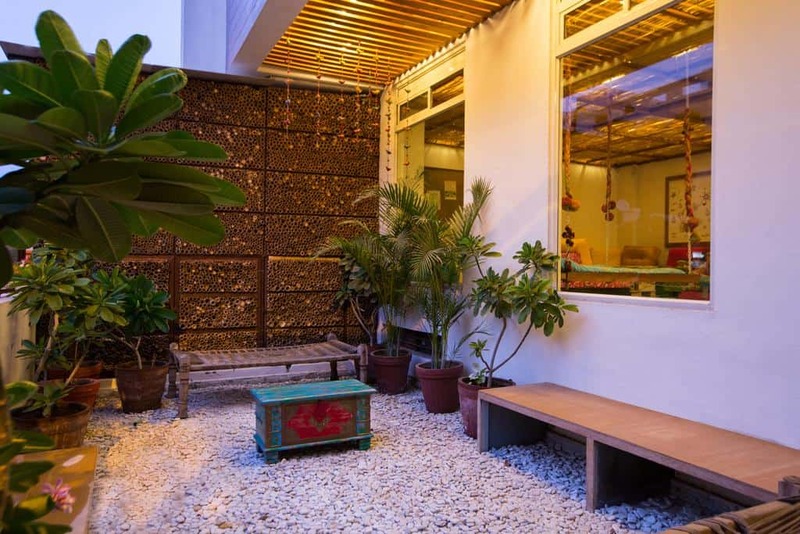 In keeping mind about basic needs of travelers, this hostel designed wonderfully. The main motive of the hostel is to satisfy every traveler need. Different people think differently to enjoy the day, some may like to go to a party, some may like to spend in peace. 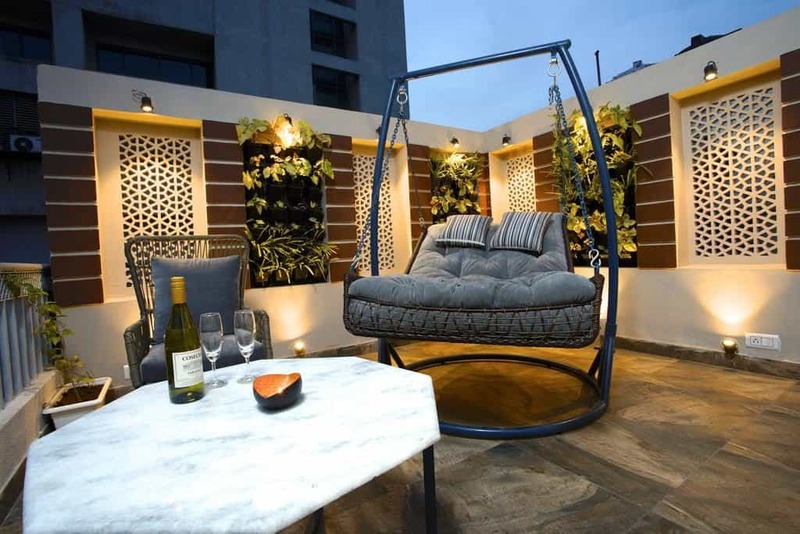 That’s why the hotel equips three special areas, a garden, basement equipped with all entertainment setup, and a terrace. So as per the traveler interest, they can spend time in any area. What are the facilities equipped here means a comfortable bed to take a nice sleep and bedside sockets and pockets will also available to keep your things, Free WiFi connectivity to time pass in chatting, reading lights, 24hours running hot water, Safe lockers, cable TV, communal kitchen to taste whatever you want, etc. Luggage storage, currency exchange, laundry facilities, travel desk are the major services of the hostel. From the railway station and bus station, free pickup facility will also available. Jaipur is a fantastic tourist spot in India. Many things in this city accelerate everyone to enjoy a lot. Here, in brief, some important and must-do things of Jaipur was noted down. Elephant Ride at Amber Fort: Amber Fort is a historical landmark in Jaipur to see. Its history and attractions are just spell bounding. To reach this gigantic fort one of the ways is Elephant ride. At Amber Fort elephant rides will operate to entertain the travelers in reaching the fort. It’s a funny and interesting thing to do in Jaipur. Cycling Tour at Nahargarh Fort: Cycling tours will operate at Nahargarh Fort daily from 10 AM to 5 PM. Cycling is the best way to explore the tourist attractions of the city. Through cycling tour, you can explore the surrounding attractions of Nahargarh Fort, Jaigarh Fort, City Palace, Hawa Mahal, and Rambagh Palace. With cycling tours, you can enjoy a pleasant day in Jaipur. Jaipur at Night: Night lifestyle of Jaipur is also an experienceable thing. You can enjoy different savors at roadside food stalls and at Night clubs. 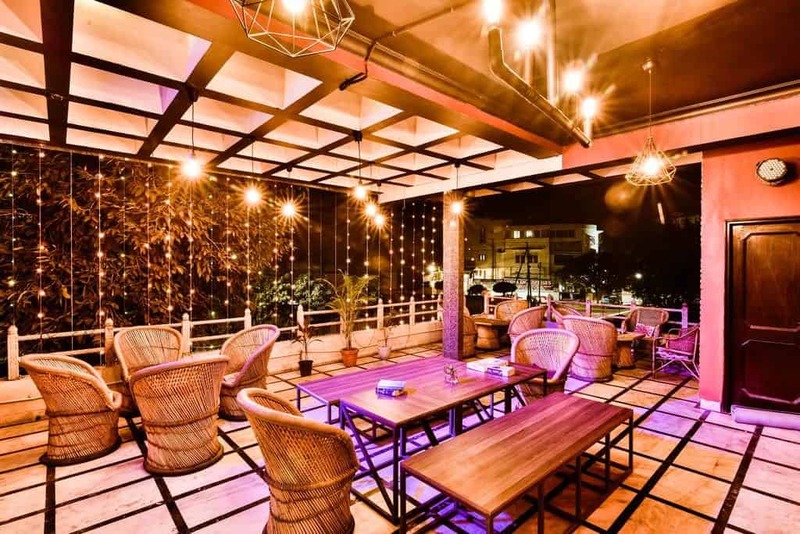 Especially, night clubs are the best hotspots to enjoy the nightlife of Jaipur. 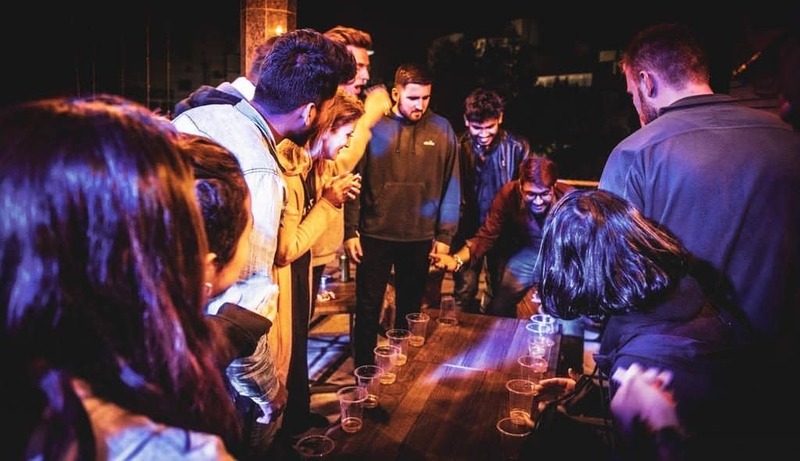 Tasting different flavored cocktails, enjoying the fast beat music, etc a lot can experience in the night clubs of Jaipur. Shopping in Jaipur: Jaipur is also a great shopping paradise for many people. Here what are the things attract travelers are handicrafts, pottery items, jewelry, Rajasthani special shoes, and wooden souvenirs, etc. For shopaholics, Jaipur is an ideal place. Taste of Rajasthani Cuisines: Cuisines of Rajasthani are the best of Indian cuisine varieties. After visiting Jaipur, if you miss Rajasthani cuisines your journey will not be fulfilled. Different types of Veg and Non-Veg specials of Rajasthani cuisines grabs everyone attention towards them. Particularly, Chokhi Dhani is a perfect place to taste all varieties of Rajasthani. Camel Rides: In Jaipur, camel rides are the next best things to explore the city. Swaying on the backs of camel and enjoying the tour will be the memorable moments in Jaipur. At different places in the city camel rides will operate. Visiting Old Monuments: Jaipur is a landmark of history and royalty. A number of forts and palaces are evidence for its royalty and history. Then without visiting these iconic attractions of Jaipur is a big mistake. So visiting the old monuments of Jaipur is a must and should. Some major monuments to see are Amber Fort, Nahargarh Fort, Jaigarh Fort, Hawa Mahal, City Palace, Jal Mahal, Jantar Mantar, and more. 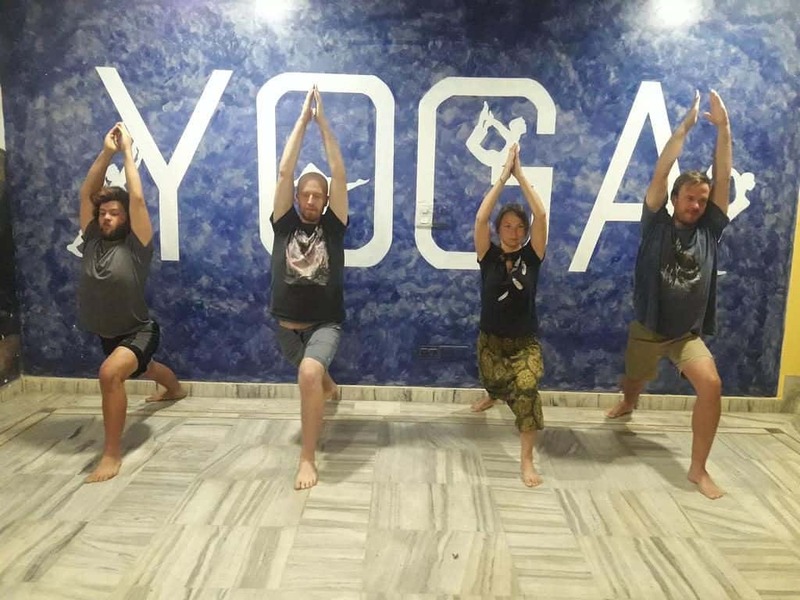 The 6 hostels are the best choices for travelers to choose whenever they want to visit Jaipur and travel with Palace on Wheels. Most of the facilities and amenities will be equal to the standards of hotels. In addition to all this, tours or events they offer are worthy to enjoy. Simply, with this type of hostels, you will get the best accommodation and good events to round up the city attractions.